For organization in the Healthcare industry, the Health Insurance Portability and Accountability Act (HIPAA) has sped the movement to electronic health records, stronger data protection, and better access to patient records. However, it’s also introduced serious penalties for organizations that fail to abide by its guidelines, including multimillion dollar fines and serious reputation damage. 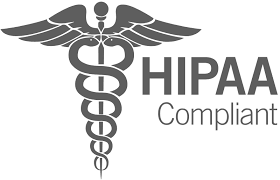 Media3's comprehensive HIPAA compliant hosting and cloud solutions can help organizations meet all relevant standards, optimizing security and performance in the process. We deliver best-in-class network infrastructure, physical security and technical controls, all of which helps to ensure your patients’ protected health information (PHI) truly stays safe. We offer HIPAA compliant hosting to a wide range of organizations in the healthcare sector. These include hospitals, care providers, payer networks, ISVs and other entities that store, transmit and process PHI data. Our HIPAA compliant cloud hosting solutions are specifically designed to meet the unique compliance and security challenges our clients face on a daily basis. Our solution leverages the Payment Card Industry Data Security Standard (PCI DSS) as a prescriptive security baseline for implementing controls for our hosted HIPAA solutions. This standard outlines a comprehensive framework of detailed security controls, technologies, and implementation standards for securing credit card data. We’ve augmented our PCI compliance solutions with HIPAA-specific policies, procedures, safeguards to protect client data and PHI, in accordance with HIPAA guidelines. While our employees do not manage or operate healthcare applications directly, and therefore do not have a business need to access or alter such ePHI, they do have a need to administratively manage such systems. 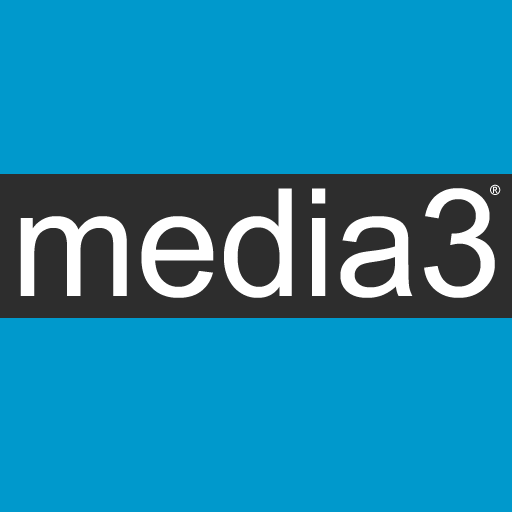 Therefore, as a maintainer of ePHI, Media3 will enter into a Business Associate Agreement (BAA) with a CE provided that our recommended compliance package is elected in its entirety.